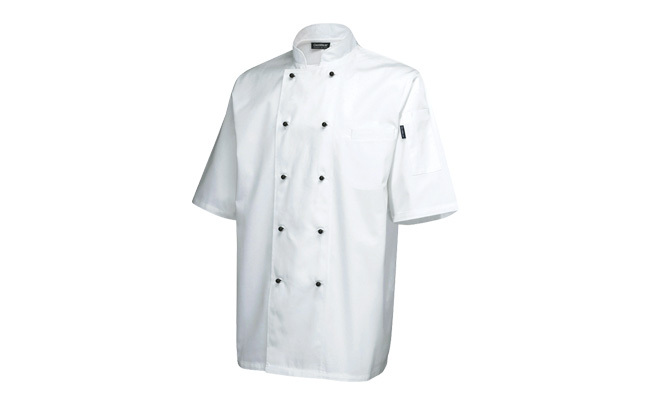 These superior short sleeved chef jackets feature a double breasted pocket and are a quality mix of polycotton than standard chef whites. Suitable for commercial laundering, these short sleeved chef jackets have a sleeve pocket for a thermometer as well as 10 removable black stud buttons. If you are looking for a harder wearing white chef jacket, that looks smart with its double breasted style, then this superior chef jacket range is a great choice. Here at Pattersons Catering Supplies we stock an extensive collection of chef whites.  Browse our online collection of chefs clothing, order today and tomorrow you’ll have your new chefswear!